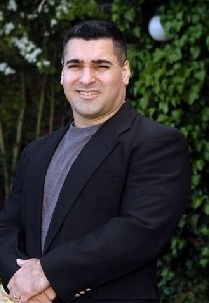 Dr. Phil Fernandes has debated some of America's leading atheists at some of America's leading universities. In this lecture, he discusses his cumulative case for God. He looks at some common aspects of human experience and shows that the far superior explanation is that the God of the Bible does in fact exist. He shows that theism (belief in a personal Creator God) is more plausible than atheism (the rejection of God's existence). 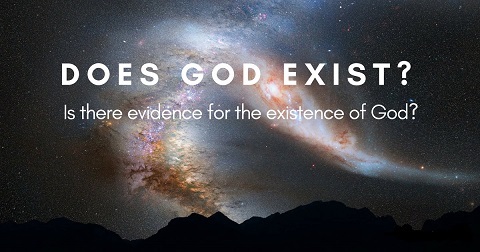 In fact, Dr. Fernandes will argue that it is actually undeniable that God exists.